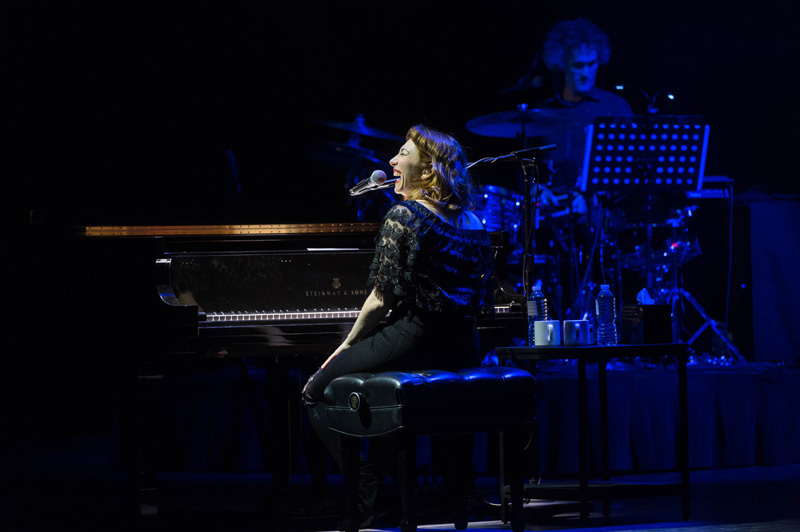 We hope 'You’ve Got Time' to see her live! 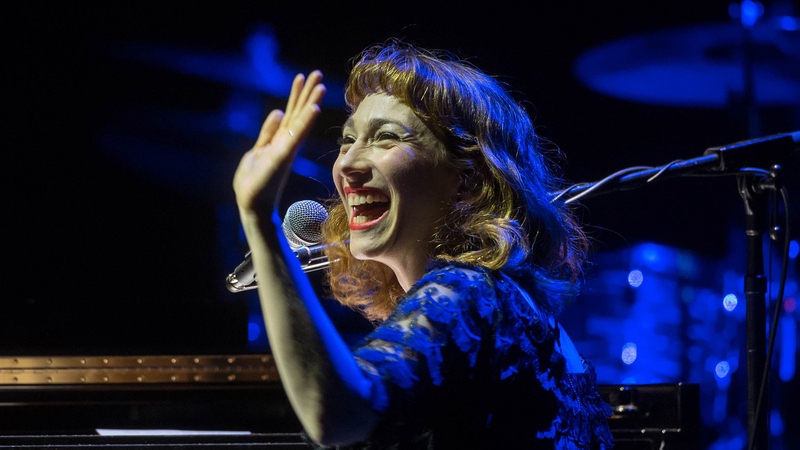 Piano phenomenon, Regina Spektor recently played at the Chicago Theatre in Chicago, IL on March 24, and we were lucky enough to experience the magic. 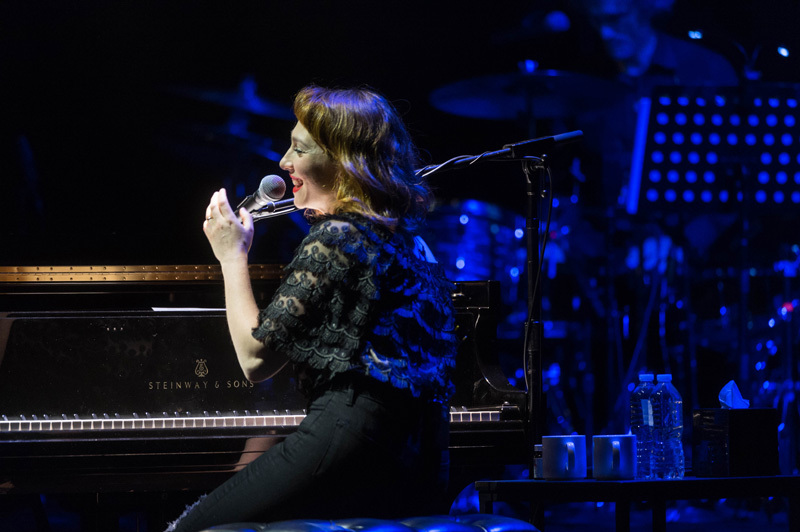 The singer-songwriter resurrected old faves like “On the Radio” and “Eet”, and performed the tracks “Grand Hotel” and “Older and Taller” from her latest release, Remember Us to Life, which debuted last September. While Spektor isn’t on tour, she is composing music for some of your favorite TV shows and movies—she wrote the theme song “You’ve Got Time” for the Netflix original series, Orange is the New Black, and her ballad “The Call” is featured on The Chronicles of Narnia soundtrack. 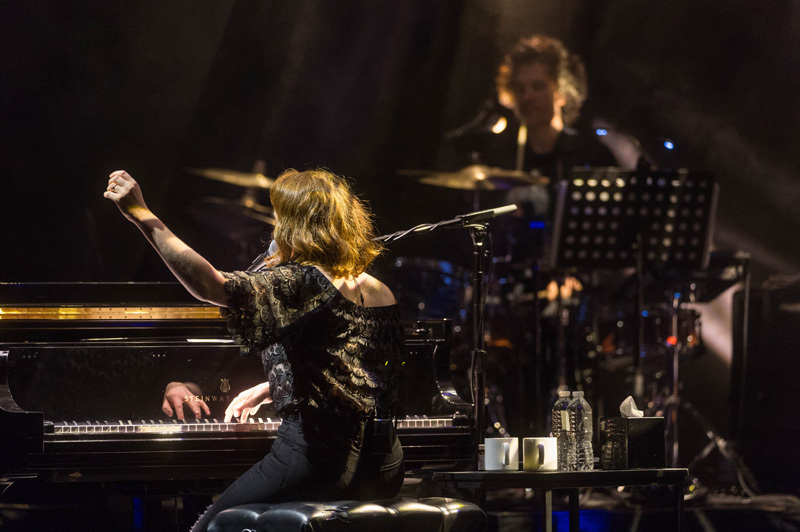 The pianist ended up including both tracks in her setlist, as well as the beautiful tearjerker, “Samson”. 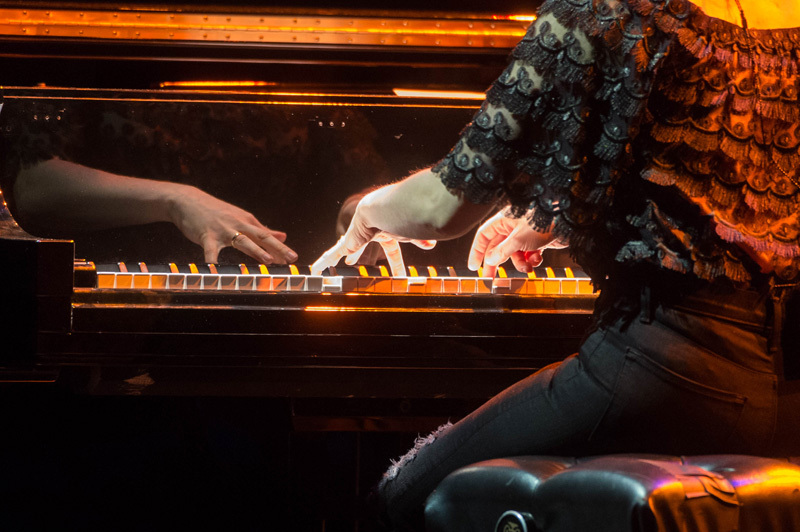 Here’s a little taste of the powerful performance. 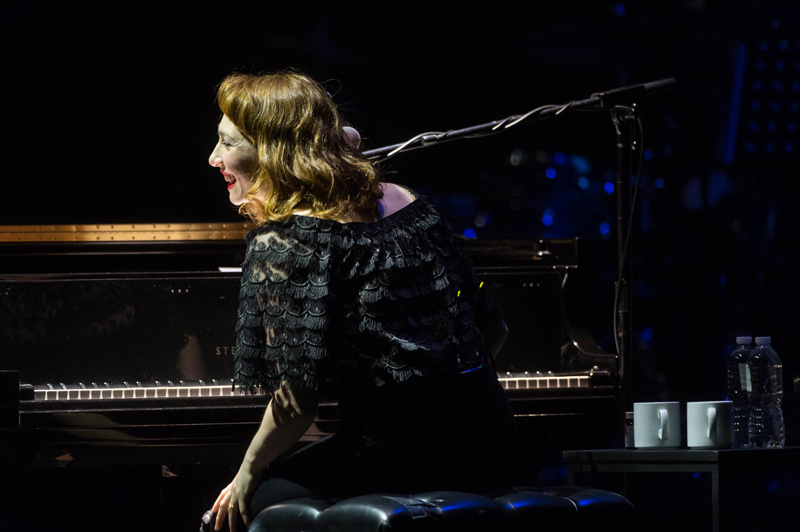 The musician will be touring the US until July 28, with her last show taking place at the Newport Folk Festival in Rhode Island. 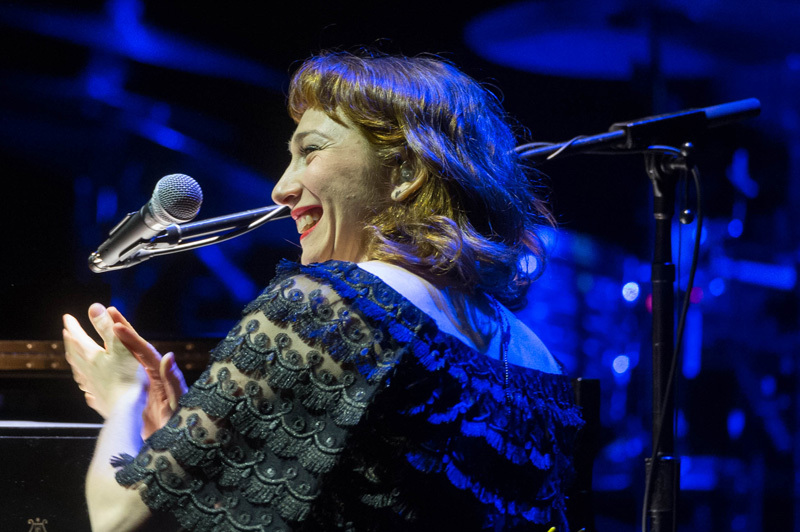 You’re not gonna want to miss Regina Spektor when she visits your city, so start Tracking her on Bandsintown now!